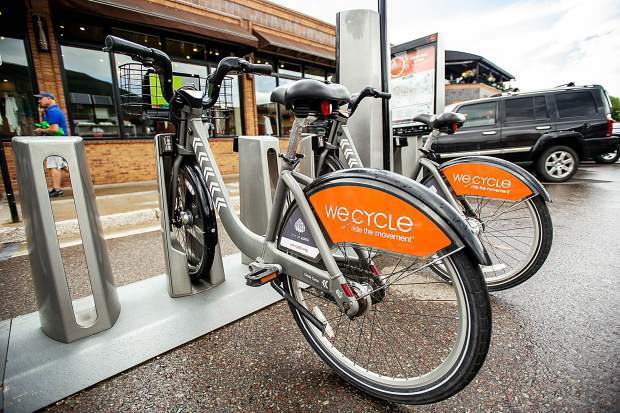 We Cycle station on Friday on Mill Street and Hopkins in Aspen. 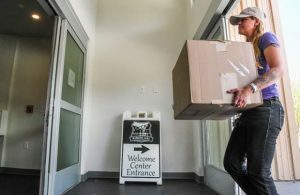 There appears to be a communication breakdown between city of Aspen and Pitkin County officials, judging from comments made by elected leaders this week. 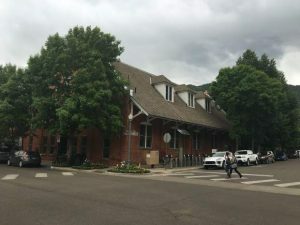 At a county commissioners’ meeting Wednesday, they criticized city officials for not including them in their upcoming mobility lab, now called Aspen Shift. “It’s shifting a little too fast for me,” said commissioner George Newman, adding that the plan calls for using the county-owned Buttermilk parking lot for commuters. Board Chairwoman Patti Clapper agreed, saying the conversation needs to include staff from both governments, as well as elected officials. 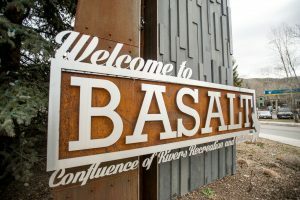 Assistant City Manager Barry Crook said via email Thursday that the city is in the process of setting up a meeting with County Manager Jon Peacock and Brian Pettet, the county’s public works director. Crook added that city officials will meet with the county commissioners if they’d like. He explained that he and his team wanted to be sure that City Council would support the Aspen Shift plan before reaching out to the county. The estimated $2.5 million experiment, which begins this fall and will run through next summer, attempts to reduce 800 cars from coming into town every day, with most of them being parked at the Brush Creek Intercept Lot. Motorists will be incentivized monetarily with a mobile app that will allow them to earn miles at local businesses and national retailers. Crook pointed out that the city has met with transportation officials, as well as county staff and elected leaders in the past about the mobility lab. 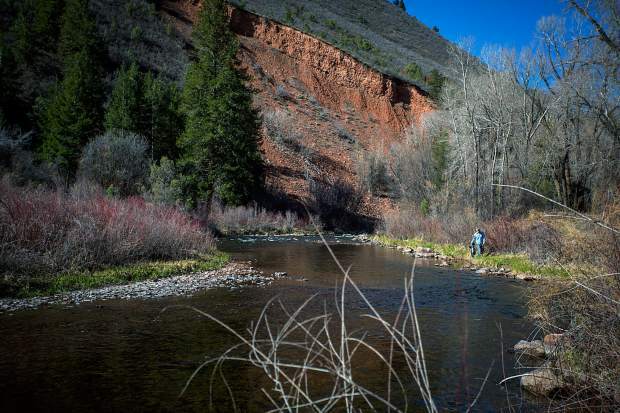 And that includes the Elected Officials Transportation Committee, which is comprised of elected leaders from Snowmass Village, the county and the city. Some county officials believe that the EOTC must be consulted, or even approve, any changes to the Intercept Lot. Crook explained that is not necessarily the case and no changes are being planned. 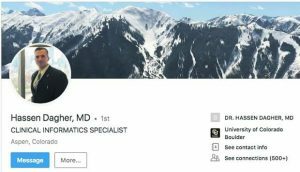 He also said there are no real plans for Buttermilk other than trying to get more Snowmass Village commuters to park there and ride a bus into town. There may be some dockless e-bikes placed in the parking lot, Crook added, pointing out that there are already bike lockers at Buttermilk for commuters. Commissioner Rachel Richards at the Wednesday meeting said she supports having a conversation with the city, since the board has designated certain uses at Buttermilk. Commissioner Greg Poschman said he was interviewed by a city official a month ago about the mobility lab but wants a more robust conversation. Commissioner Steve Child pointed out that commuters do not have to wait for the city to get out of their cars.